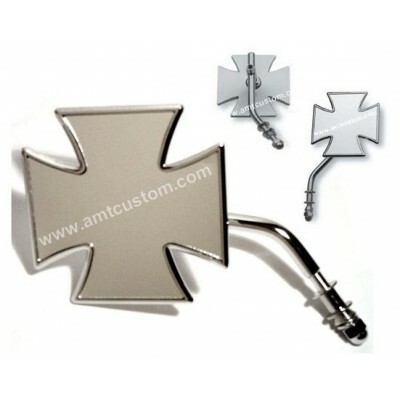 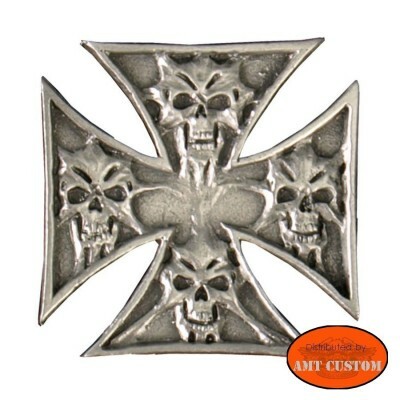 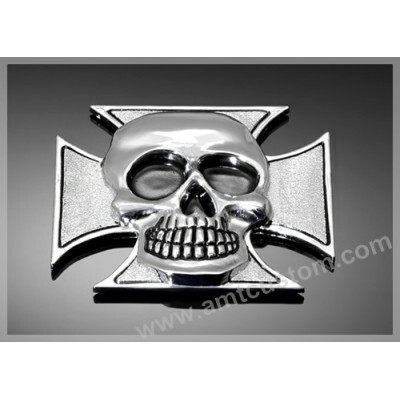 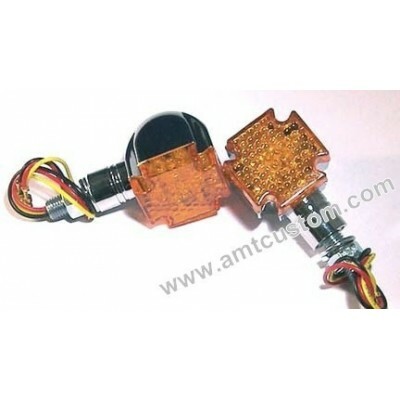 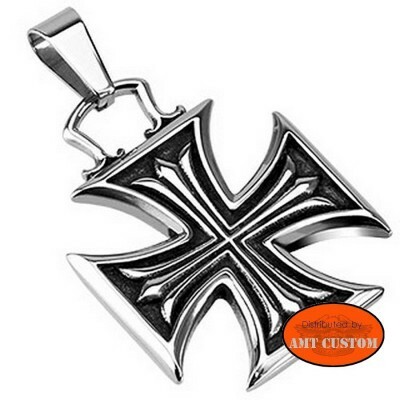 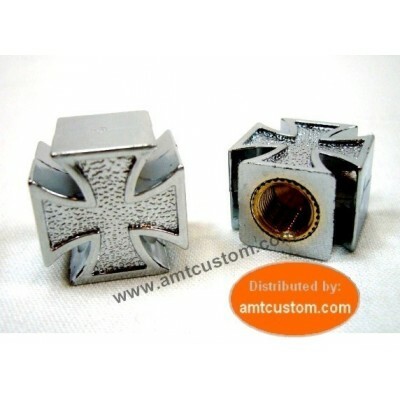 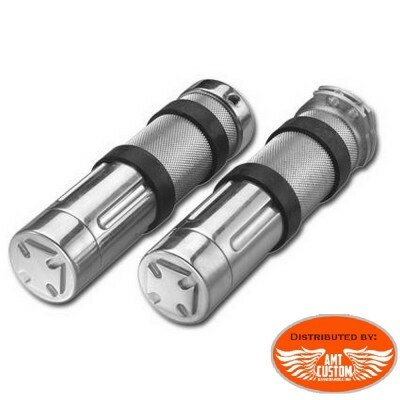 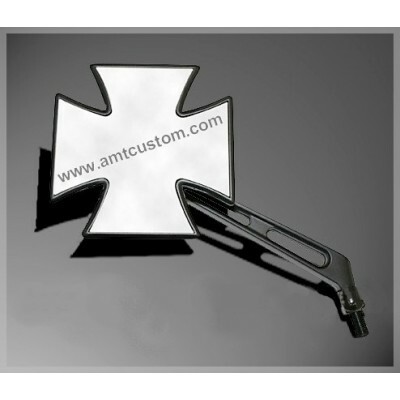 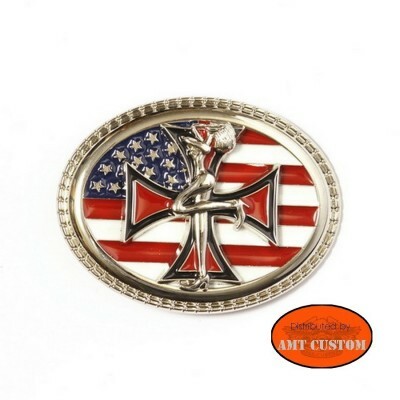 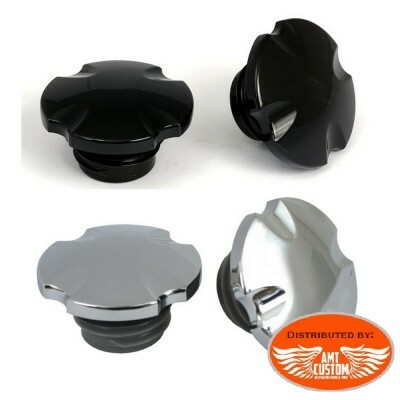 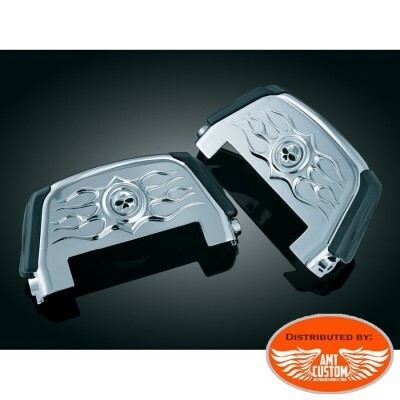 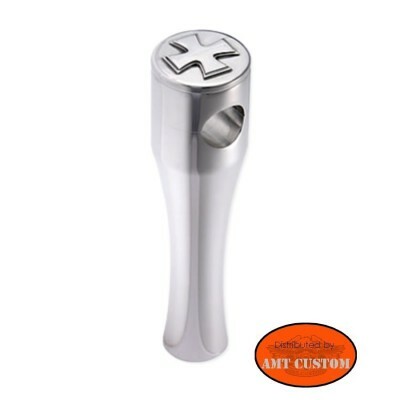 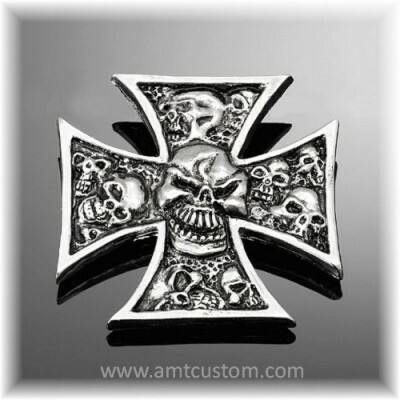 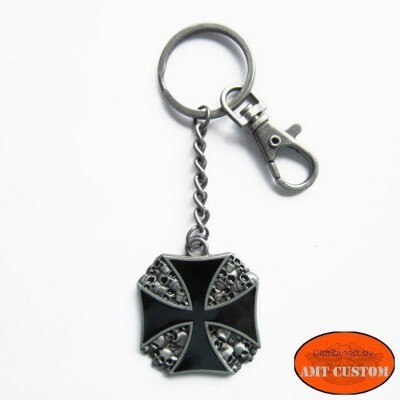 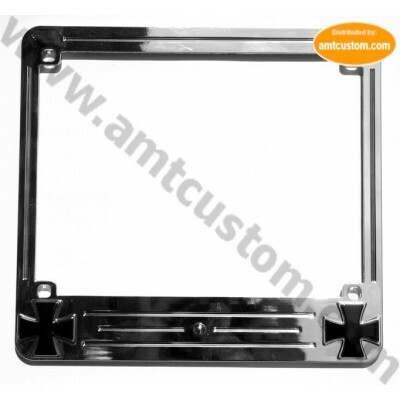 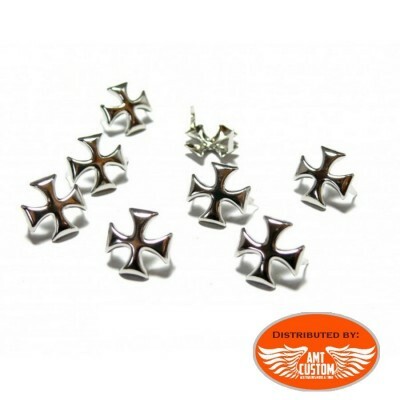 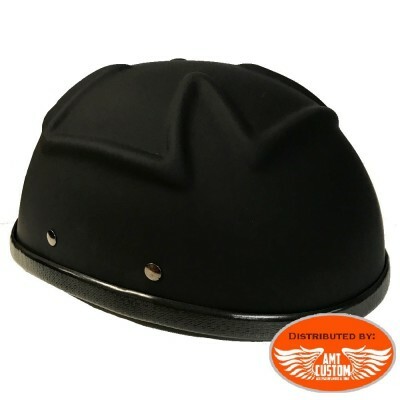 All goods with Maltese Cross, Iron Cross Bikers for Motorcycles, Customs, Choppers, Trikes ..
Biker maltese cross pendant stainless steel. 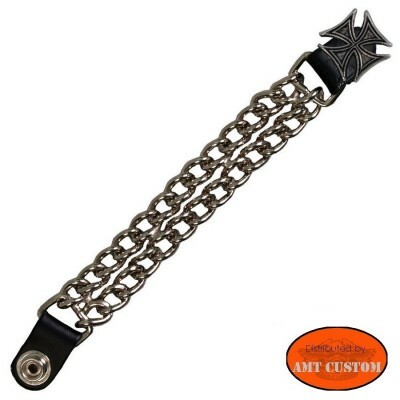 Bracelet Maltese cross and studs. 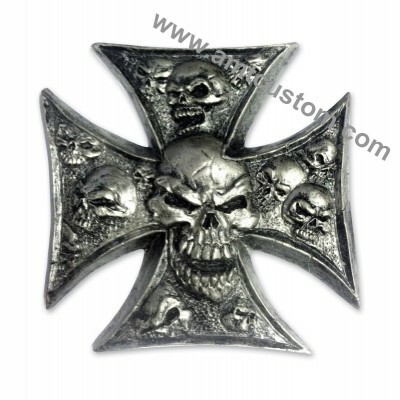 -Jewelry for Men or Ladies ..
Skull Maltese Cross belt buckle - No fashion items draw the intention and envy of onlookers more than an eye-catching belt buckle! 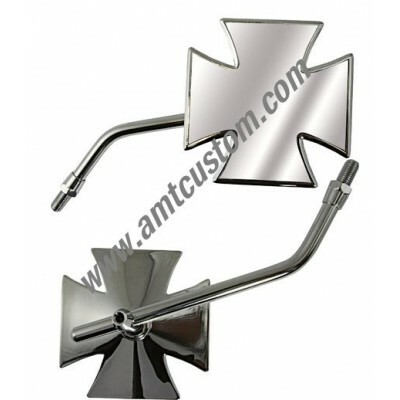 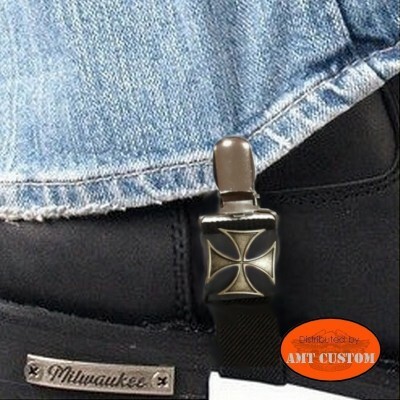 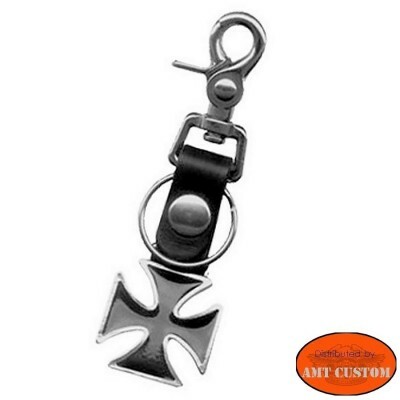 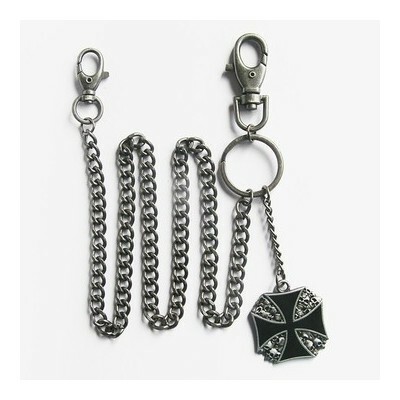 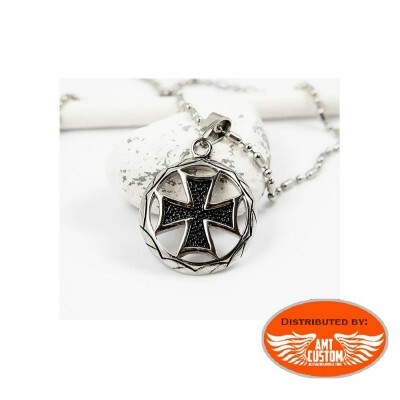 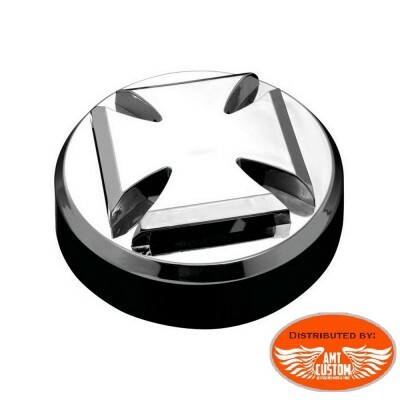 Biker maltese cross pendant stainless steel. 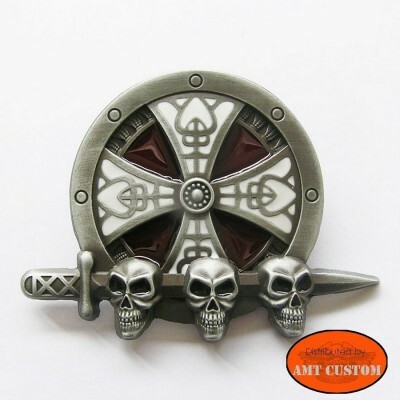 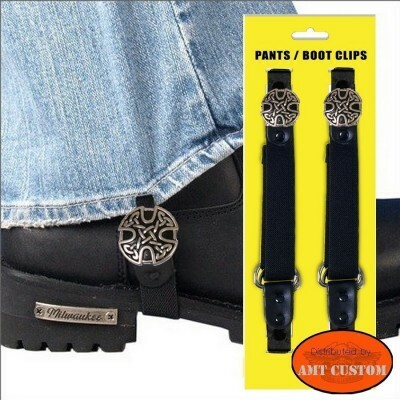 - See tab "MORE INFO"
Celtic cross skull Belt Buckle No fashion items draw the intention and envy of onlookers more than an eye-catching belt buckle! 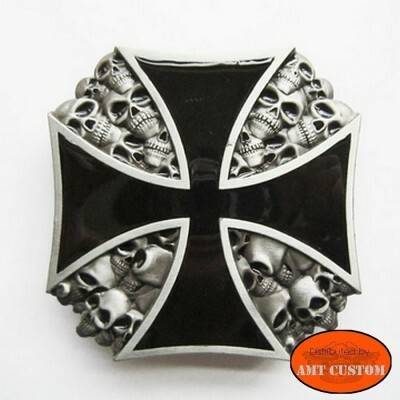 Skulls Maltese Cross belt buckle - Eye-catching belt buckle! 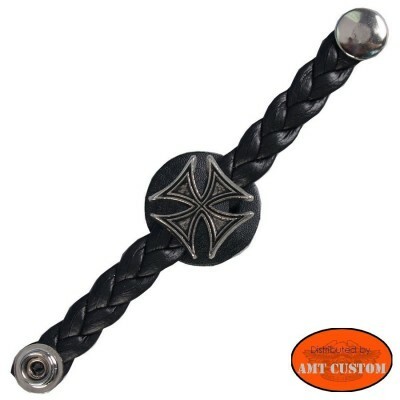 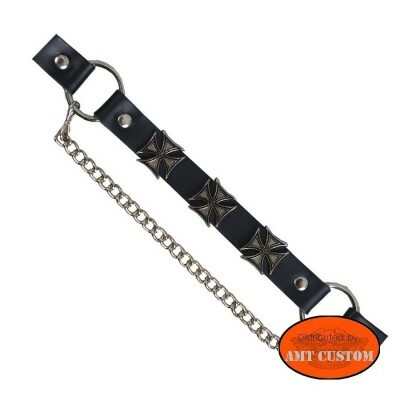 Black bracelet Maltese cross and studs. 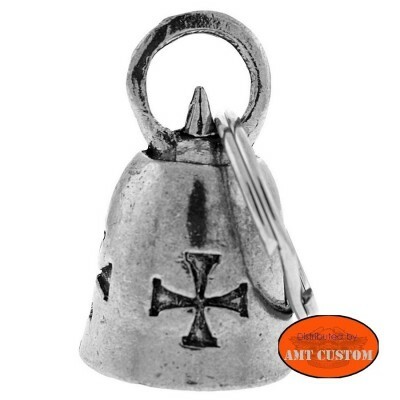 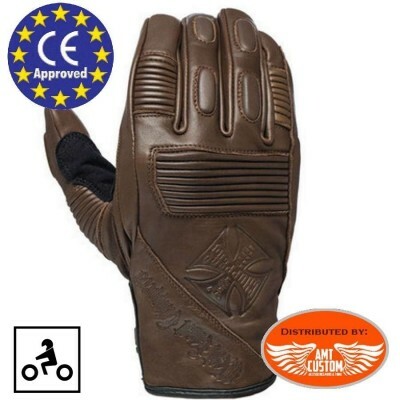 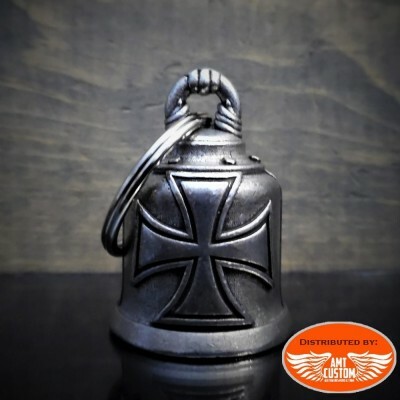 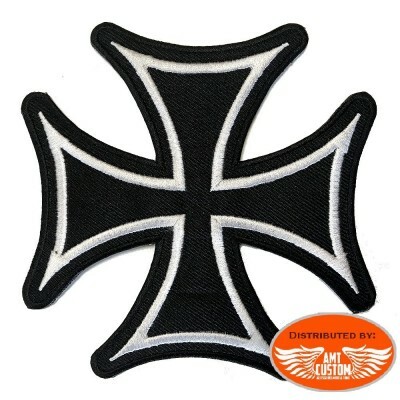 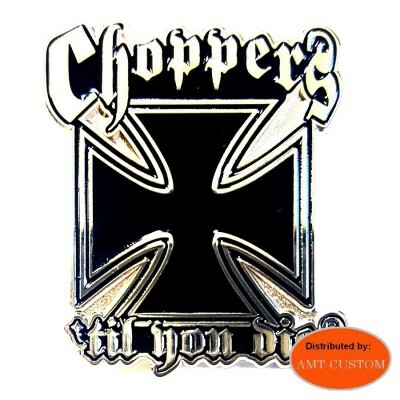 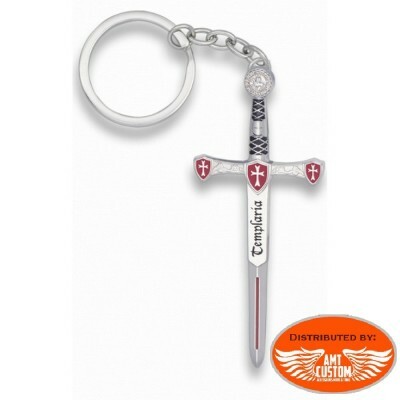 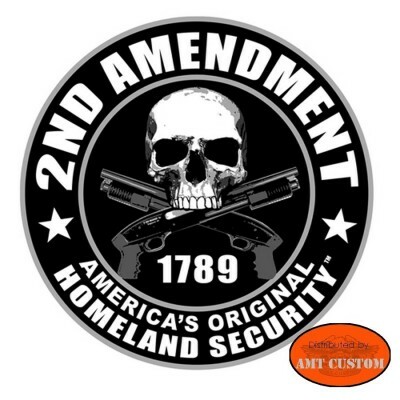 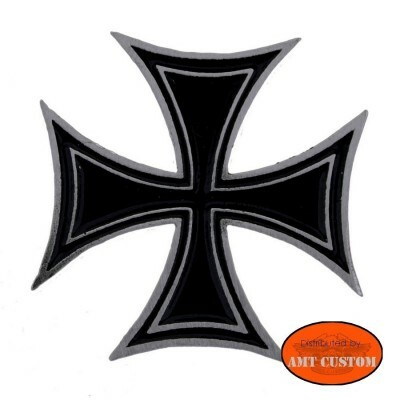 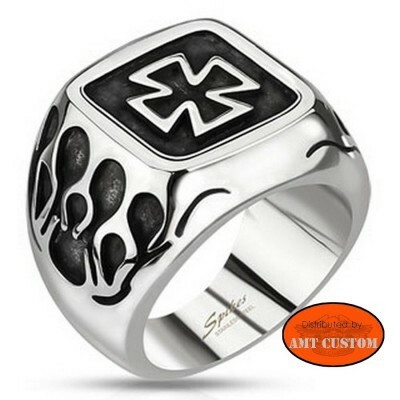 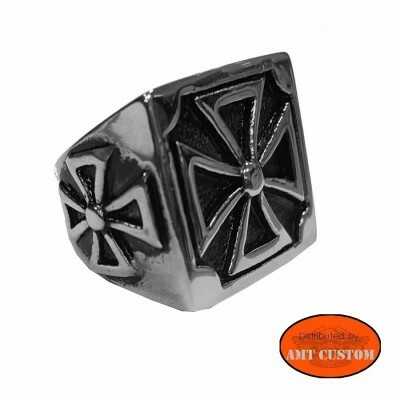 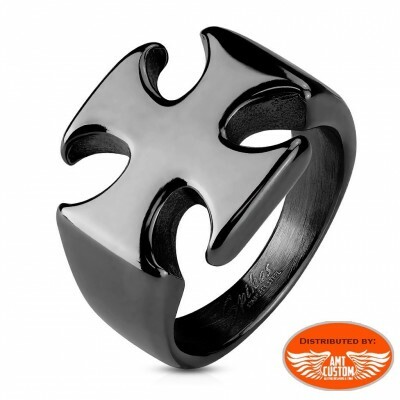 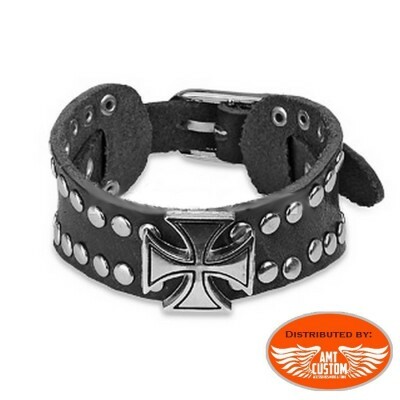 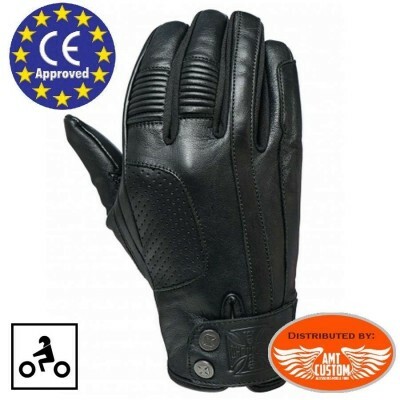 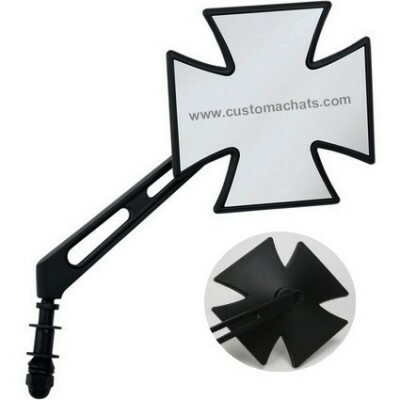 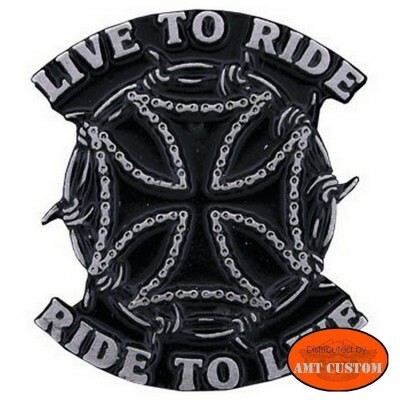 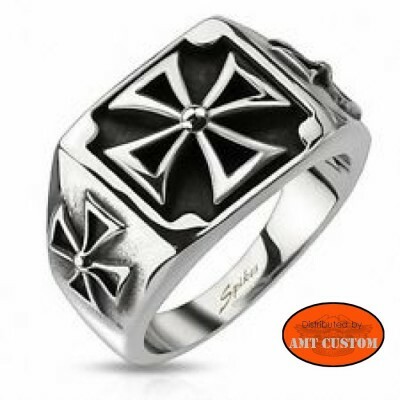 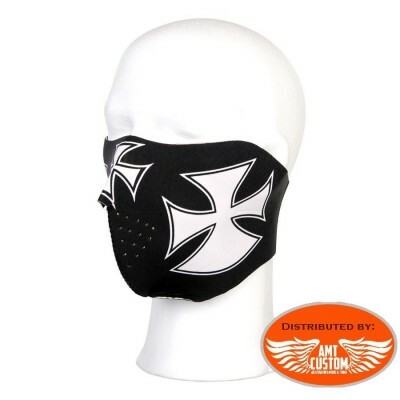 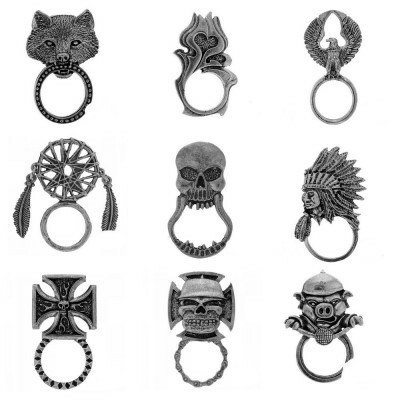 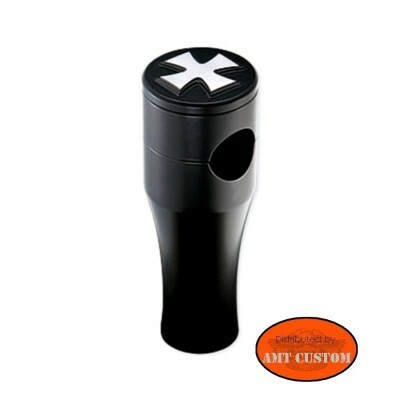 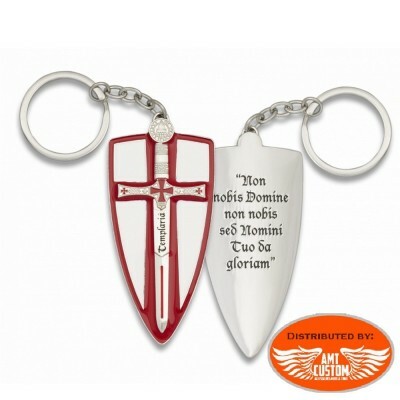 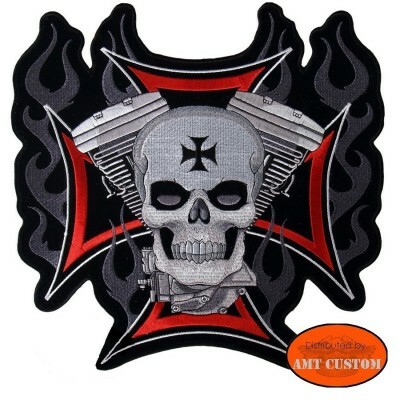 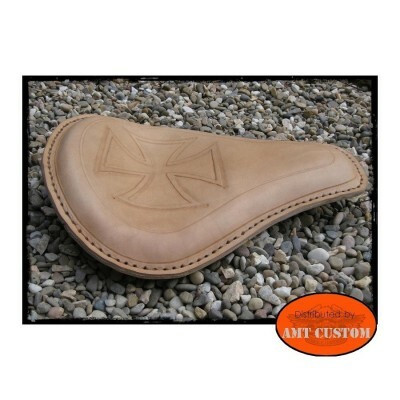 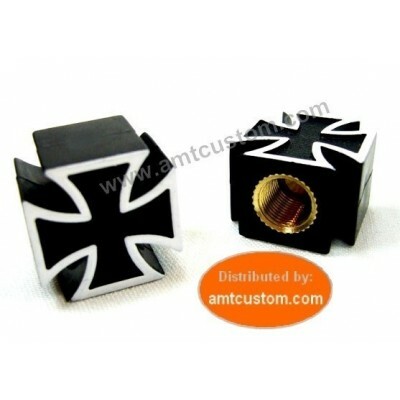 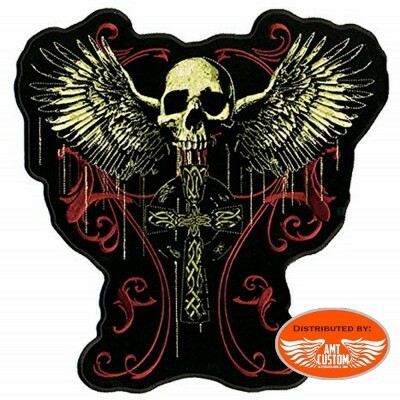 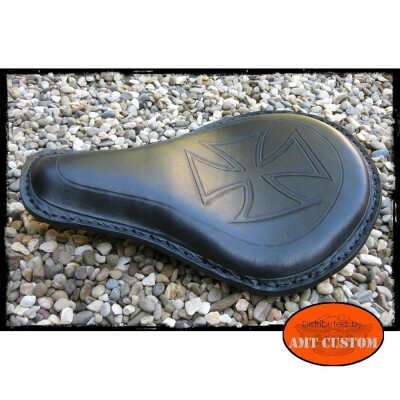 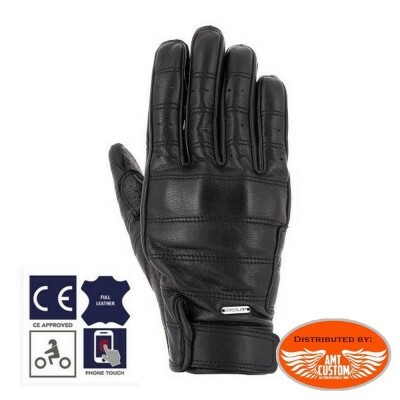 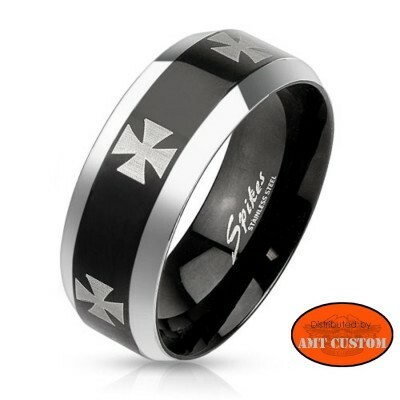 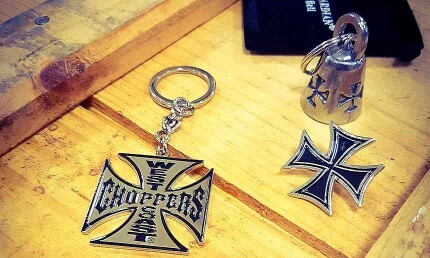 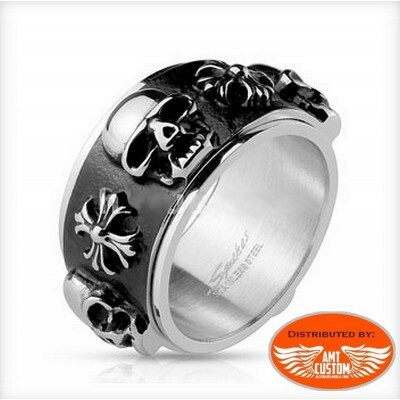 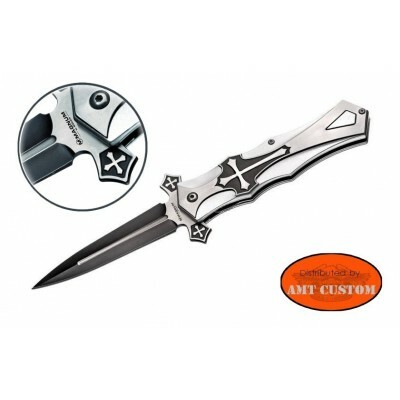 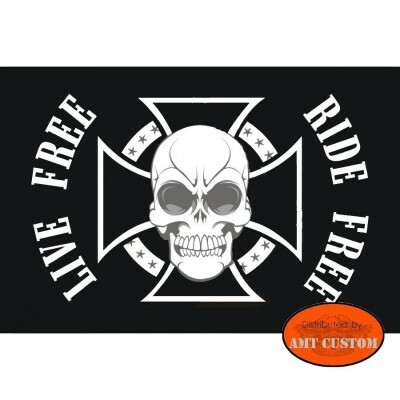 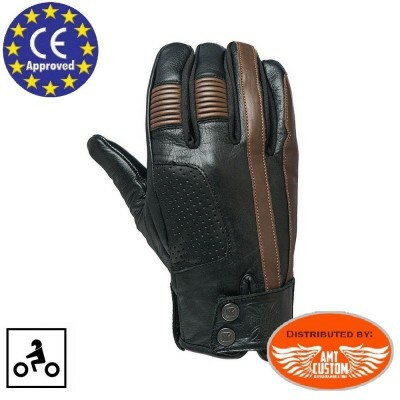 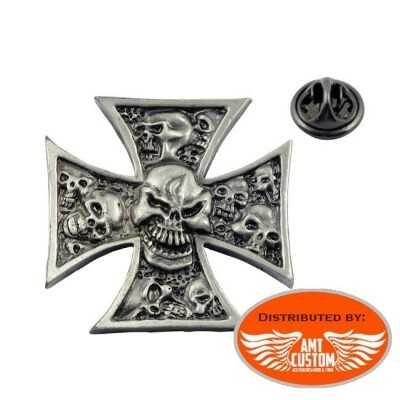 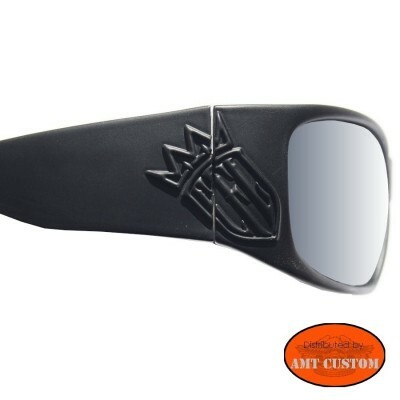 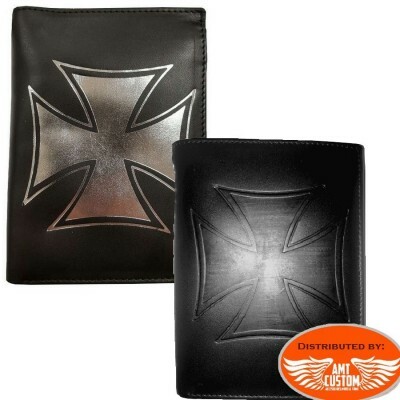 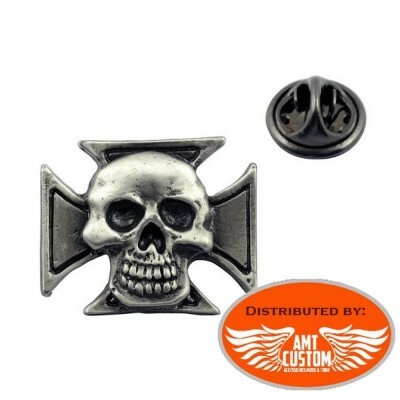 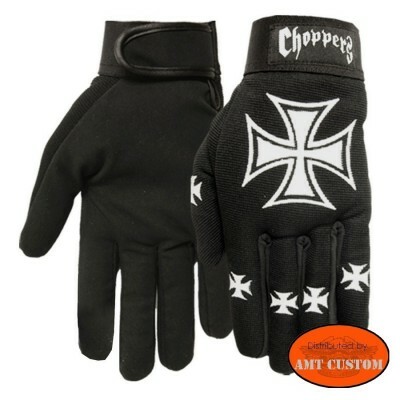 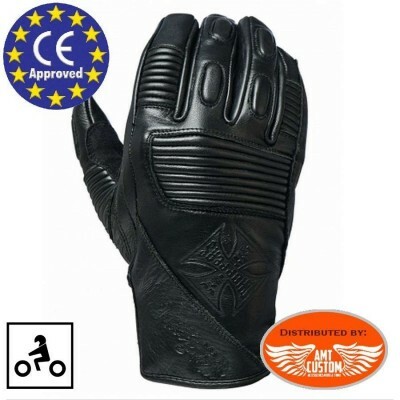 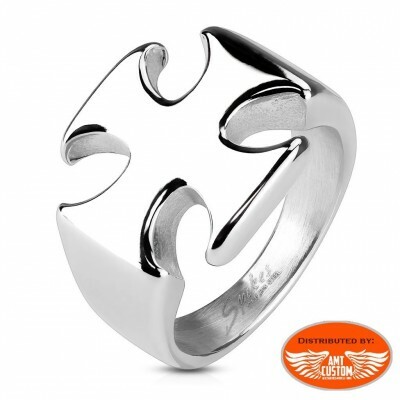 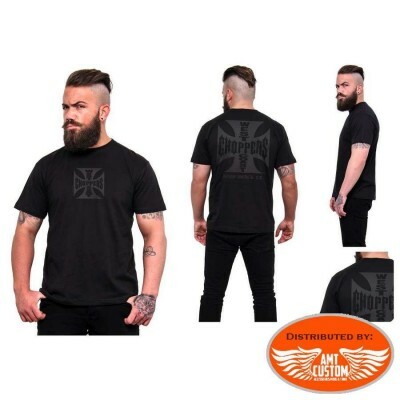 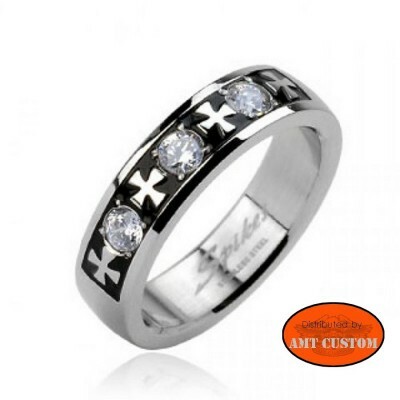 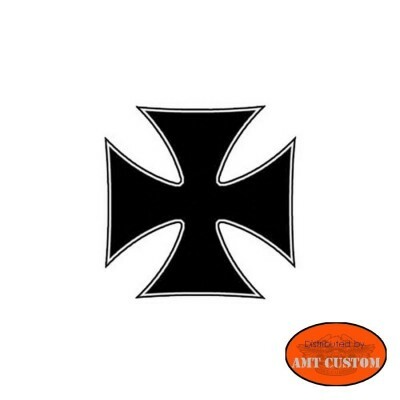 -Click on "more info"..
Iron cross and skull biker stainless steel ring... See "More info"
Stickers Maltese Cross West Coast Choppers - Plank of 5 stickers in the shape of a Maltese cross West Coast Choppers. 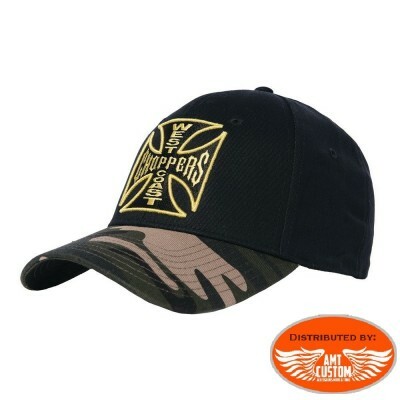 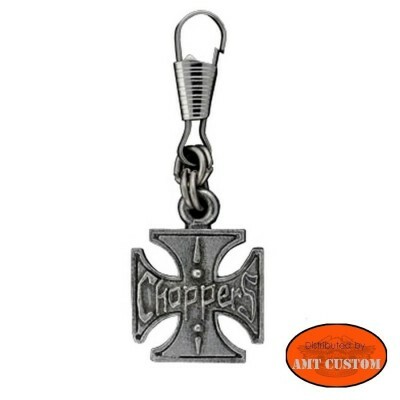 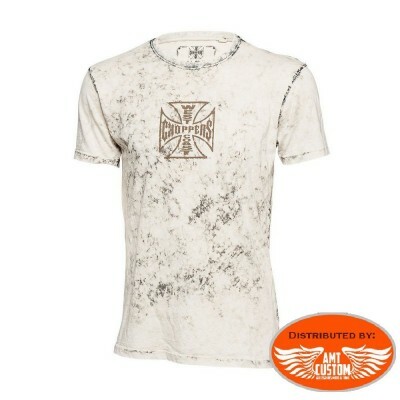 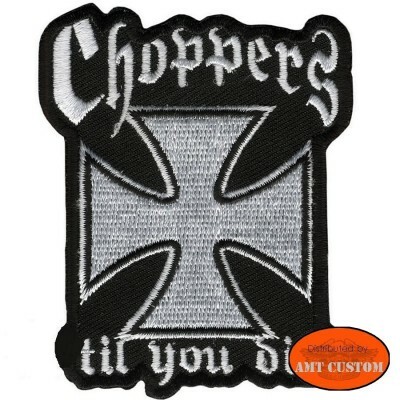 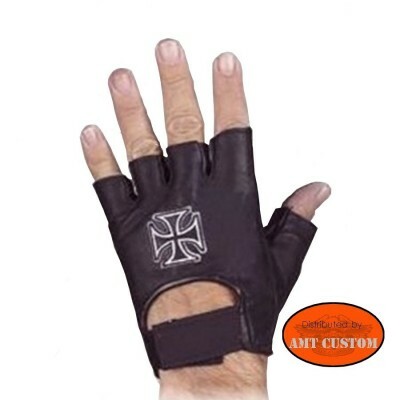 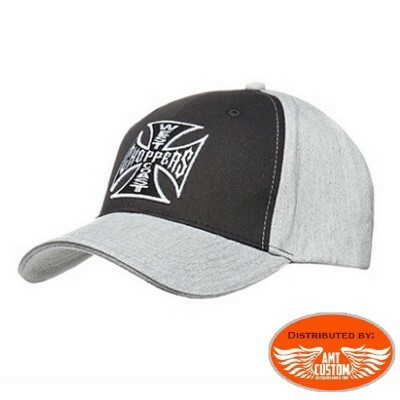 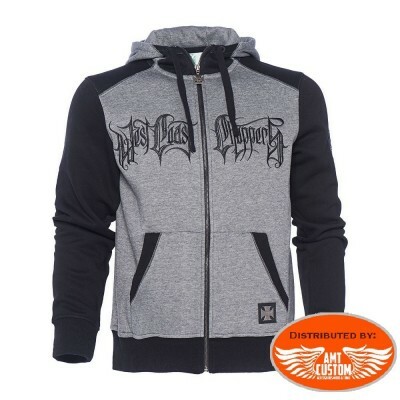 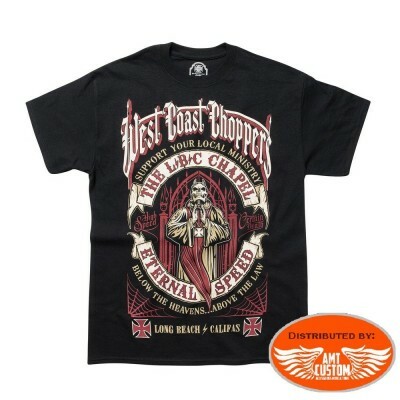 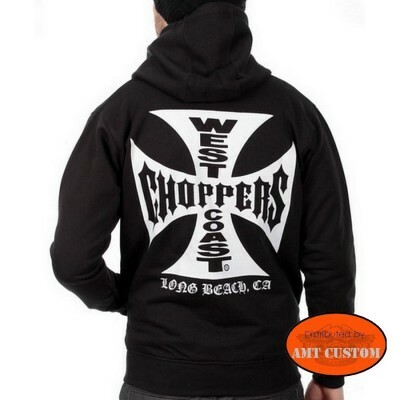 Tee-shirt West Coast Choppers Maltese Cross. 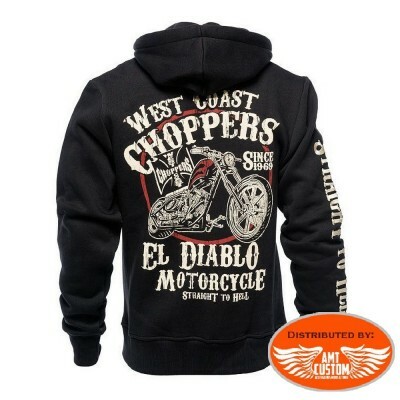 - Original's printing WCC. 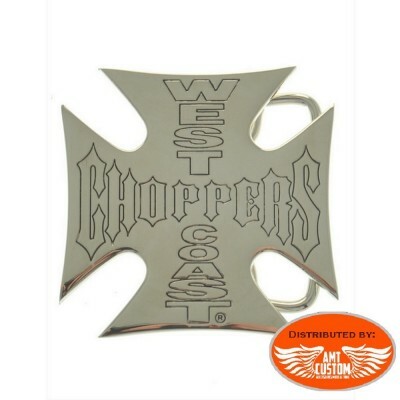 West Coast Choppers luxury Flag - Dimensions: 100 x 150 cm See "more info" tab. 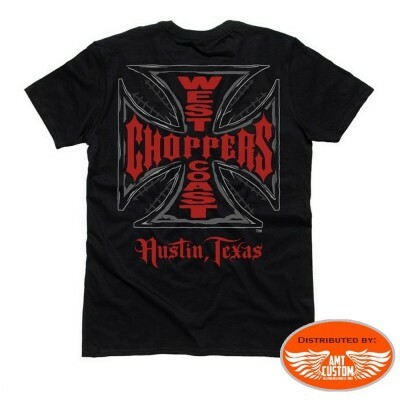 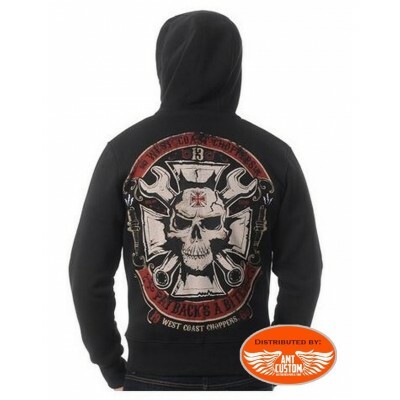 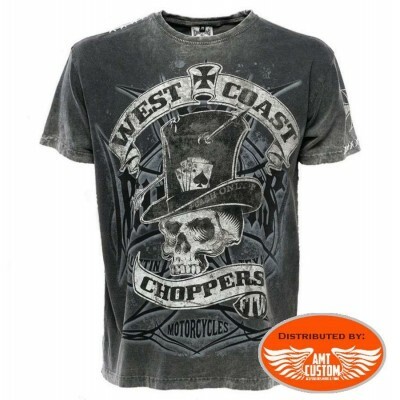 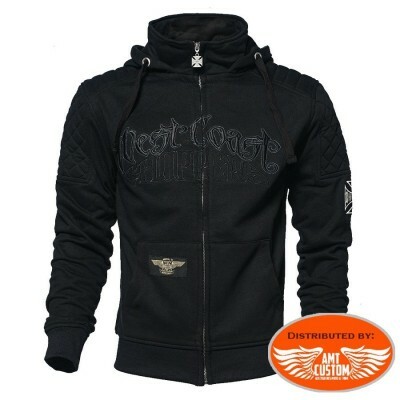 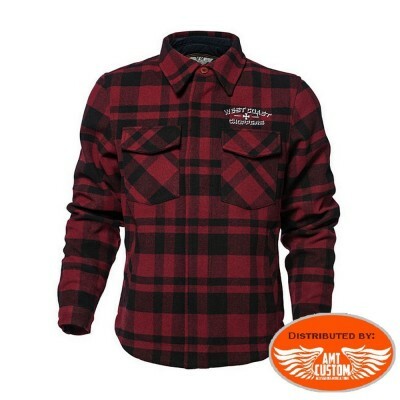 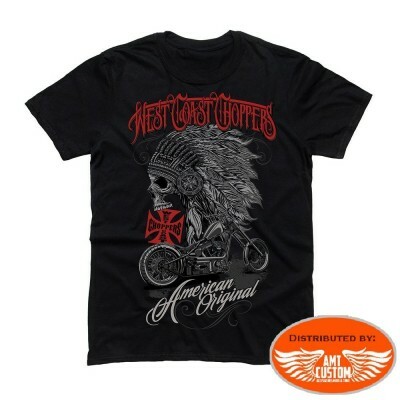 Black Tee-shirt West Coast Choppers red maltese cross biker - Original's printing WCC. 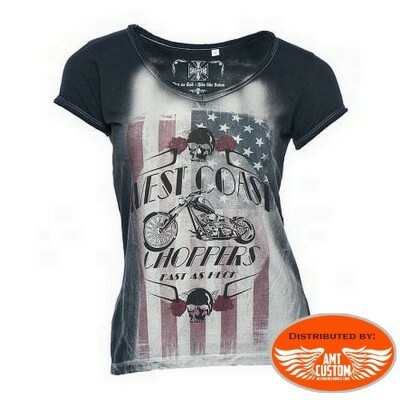 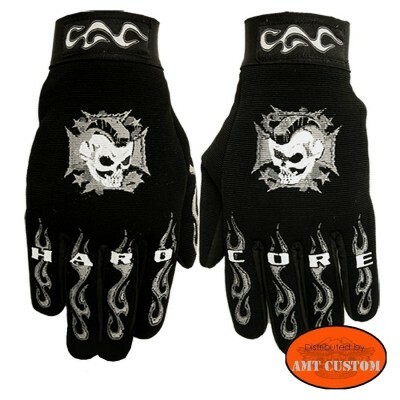 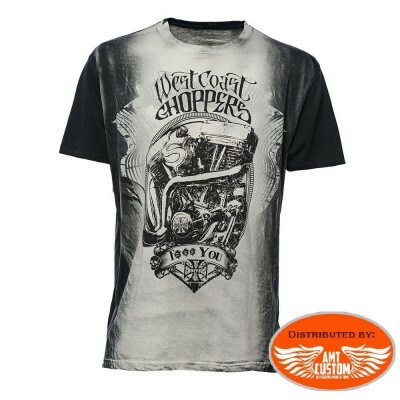 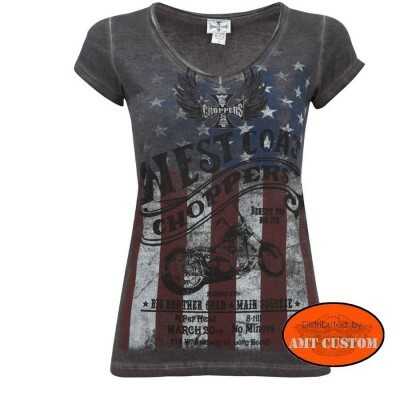 See tab "MORE INFO"
Tee-shirt West Coast Choppers Cash Only - Original's printing WCC.